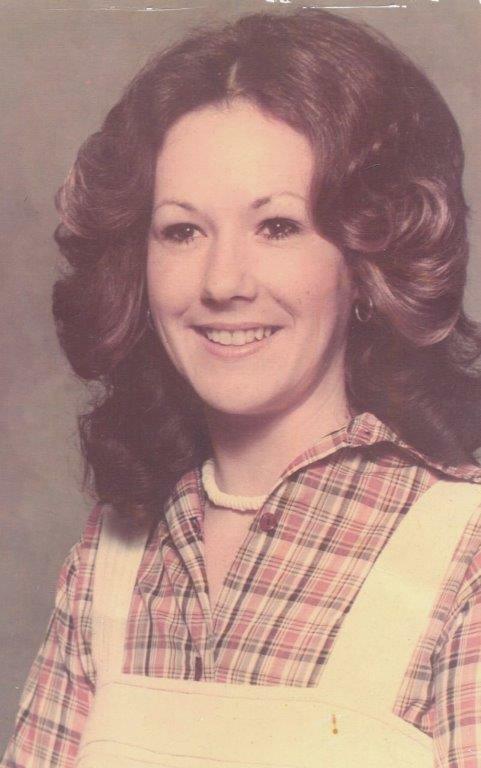 Linda Mae Norris born on November 30, 1950 in Blytheville, Arkansas passed away to be with the Lord on Thursday evening, June 9, 2016 after battling Cancer. She worked at Robin Industries 15 years ago. She loved spending time with her family and enjoyed making crafts. She is preceded in death by her father, Lonnie Reese of Arkansas, and her mother, Mary Lee of Colorado. Linda is survived by her daughter and son in law, Victor and Angela Hill of Dover, Ohio, her grandchildren, Brittany Lumpcik of Midvale Ohio, Danielle and Ethan Lumpcik of Dover Ohio, five great-grandchildren, Tatum, Nevaeh, Mason, Kenna and Aubrie, two sisters, Melody Wright of Alabama and Mary Ann and Johnny Bradford of Virginia and two brothers, Billy Reese of Arkansas and Charles and Sherry Emmett of Colorado. In keeping with Linda’s wishes, no public services are planned. Memorial contributions may be made in Linda’s name to Community Hospice of New Philadelphia. Condolences and special memories may be shared online at www.heritagecremationsociety.com.